For 14 years, BLUE STONE CIRCLE has been Jimmy Buffett's "House Band" at his "Margaritaville" night club, located at Universal Studios, City Walk, Orlando Florida. They are also the #1 requested Party Band at Walt Disney World! TRAVEL: World-wide; Blue Stone Circle can generally drive to events in Florida; Georgia; S Carolina; N Carolina; Virginia. Event locations that require air travel will necessitate 6 R/T Air & 3 Rooms. EVENTS: Corporate, Special Events, Weddings, Casinos, Clubs, Festivals, Fairs, Beach Themed Events, Cruise Ships, etc. 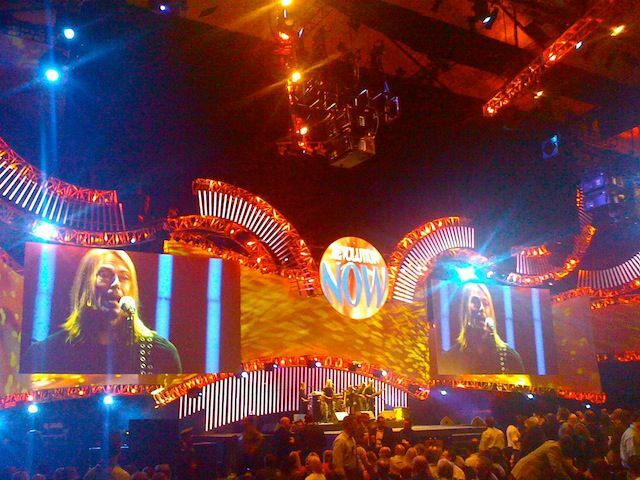 Events performed indoor or outdoors. "The BEST PARTY BAND" in the South East U.S.A.
"The BEST WEDDING BAND" in the South East U.S.A.
Their enormous repertoire is a mix of Pop, Classic Rock, Dance Music, Top 40, R&B, Rock, Beach, Country, Motown, Disco, Latin, Jazz and many assorted standards as well. Their song list is vastly extensive with songs from the 60's; 70's; 80's; 90's; 00's ... and present day hits! 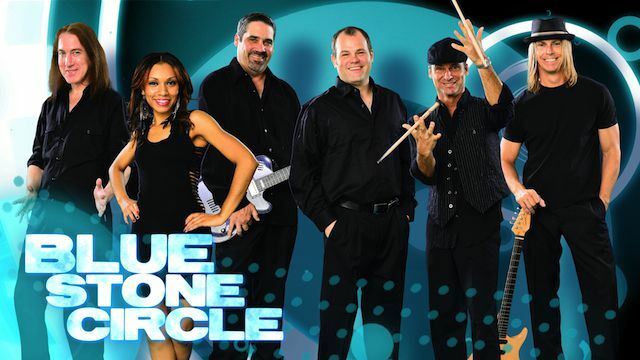 TESTIMONIAL: "BLUE STONE CIRCLE is probably the best party band we have ever experienced. They showed up early. Equipment was first class. Dave, the leader was a total pleasure to work with. They played songs of almost every musical genre and decade and they kept the dance floor rocking all night long!"